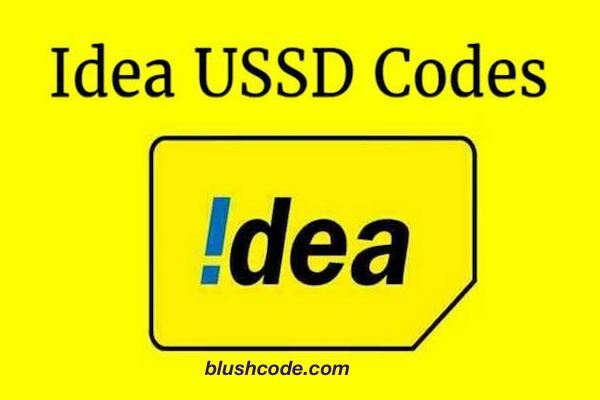 Idea Cellular India Ltd. Provide best and reliable services to its customers. So many other network users want to port their Phone Number into Idea Network. To port in the Idea is very easy and few simple steps are required to do this. But sometimes Idea customers also want to move other networks. They are facing some problems in Idea so they want to move form Idea. Here In this post I a telling you how to port In and out of Idea network by using Idea Number Port In 2018. So friends lets start the journey. There are many companies in the market which provides best and fast services for the telecom industry. These companies are Idea, Aircel, Airtel, Reliance, BSNL, MTS, MTNL, Telenor, Videocon, Tata Docomo and Jio. Customers can free to move in any company from the idea and also free to port his sim card in Idea. First We define the portability. Basically, we can define probability is the to change form present service to other services. Or we can say that in portability users can change their present things to other things. Mobile portability is to change your sim card other networks from your present networks. If customers are not satisfied with their present network than they change their network. They can Do this with some simple steps. I tell you about Idea Port Number and how you can port. There are many pros of Idea port Which are as given here. If you have a network issue than you get a better network here. And Many other facilities are in the queue. Customers have to pay Rs. 19 as a fee for porting. One passport photograph🖼 of yours. You need your present mobile number and UPC (Unique Porting Code) code, Which is 8 digit Unique code. Your Aadhar Card photocopy or your Aadhar Number. There are two ways✌ to Port Idea Number. You can use any method according to your suitability. If you want to port your Idea Number than you can also use Call method. The details of this method are given here. And they provide you the UPC Code After receiving UPC (Unique Porting Code) code it is 8 digits, save it. Go to your nearest store to🏪 which you want to port. After completing your Identification They provide you a new SIM Card. Your this SIM is activated within One week. And For POSTPAID customers need to carry last month paid Bill. Hope you get best and suitable Information according to your Query. Hope you enjoy my article. Please continue to visit our website for further updates about Mobile USSD Codes and other technical Information. Enjoy the life and best of luck for your dreams…….thanks……..